finds a job making tea cakes for a little shop on Town Square. dropped out of high school and disappeared. But now she’s back. most vulnerable members even when times get hard. where everyone knew everybody’s business. 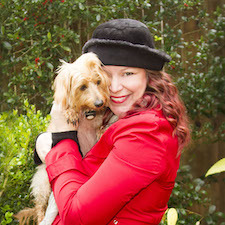 Thanks for introducing me to a new to me author. 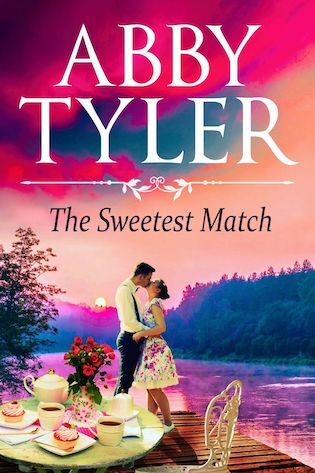 “The Sweetest Match” by Abby Tyler sounds like a book that I would love having the opportunity to read.